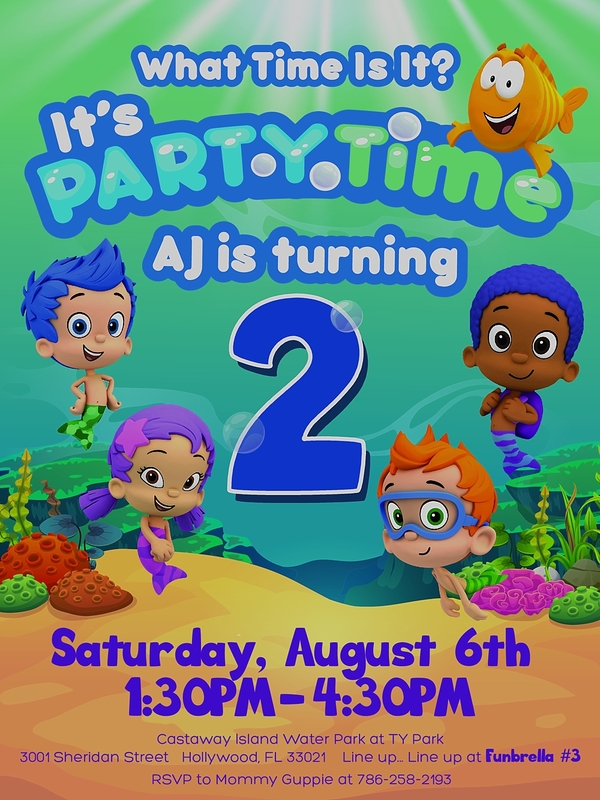 So AJ turned 4 in August…we were coming off of our family cruise and his birthday was right around the corner. 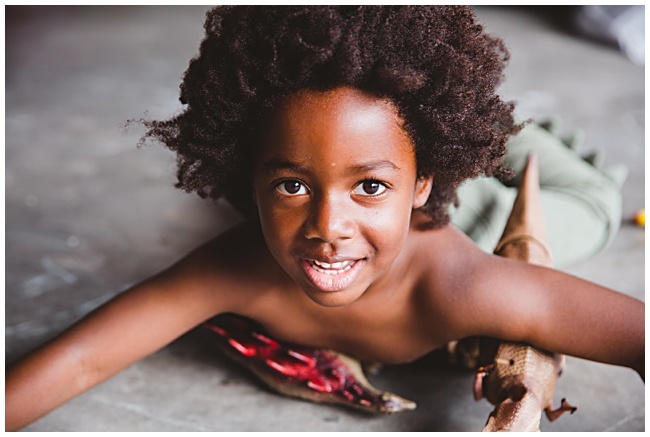 In the past – I’ve partnered with my fave photographer who has shot AJ since birth...and we’ll come up with great ideas and places to shoot their annual photo shoot. But this time – I was tired and out of ideas…and tired. 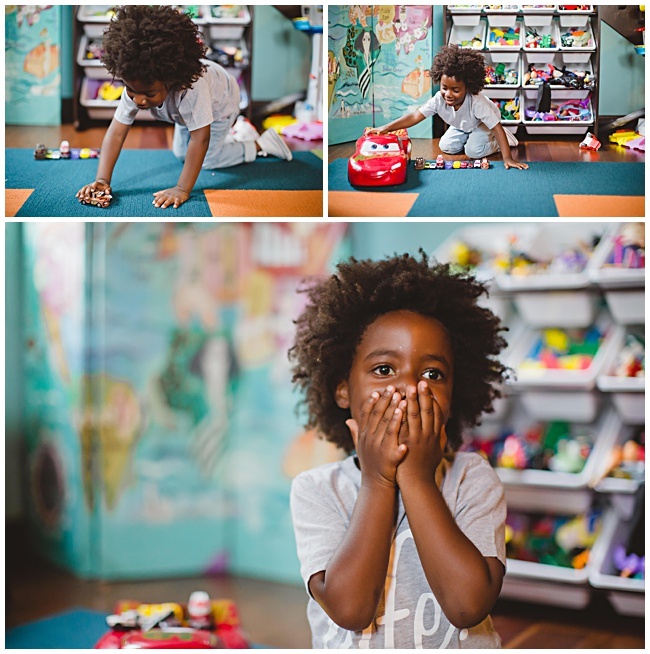 So I called Erica and decided we would shoot AJ in his element….at home…in his playroom…and with his toys. 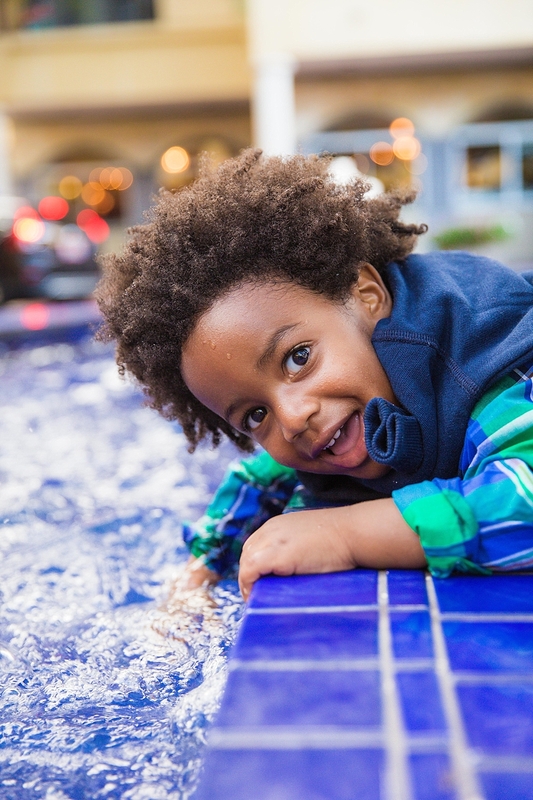 He had 7-day old pool hair, but I didn’t care…I had a tradition of capturing my kids turning a year older – and this was as real as it was going to get. 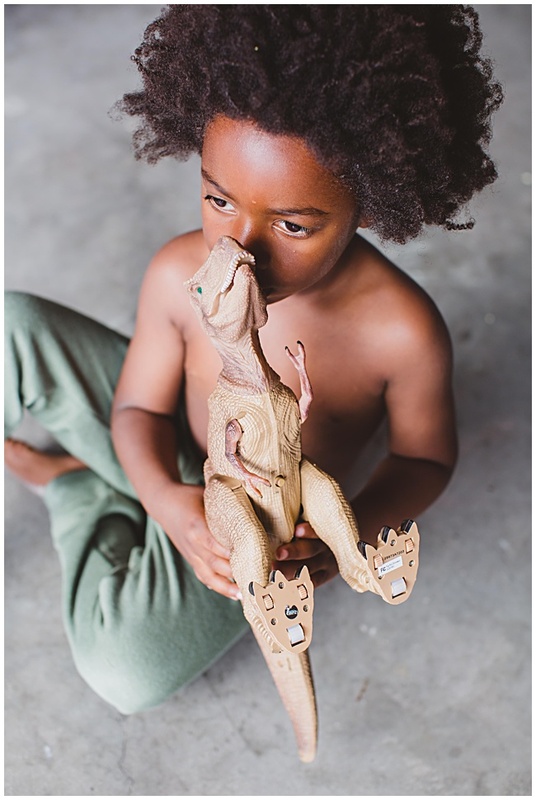 And I loved everything about this session. 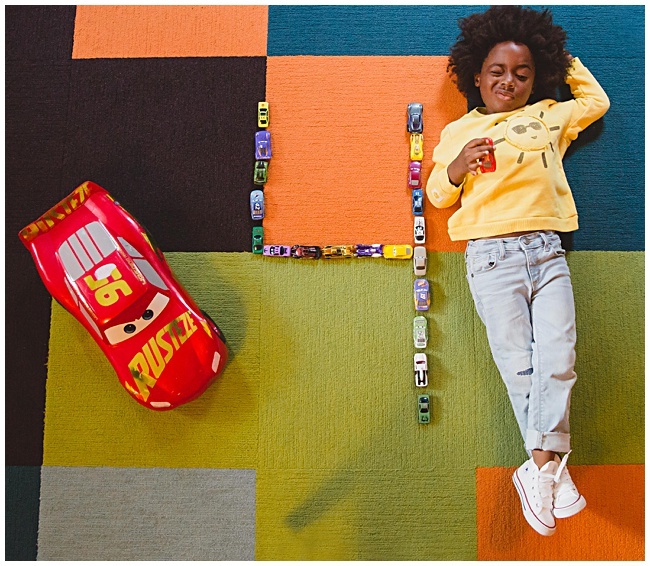 We pulled out his favorite car, grabbed his Lightning McQueen jacket and he went to work. 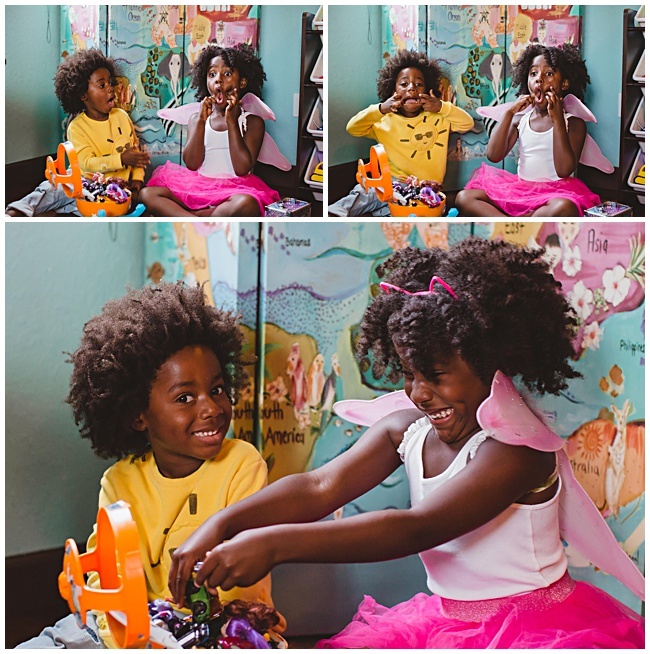 Of course Bobbi would want in – so she went and dressed herself to get photos with her little brother in their favorite part of the house – their playroom. 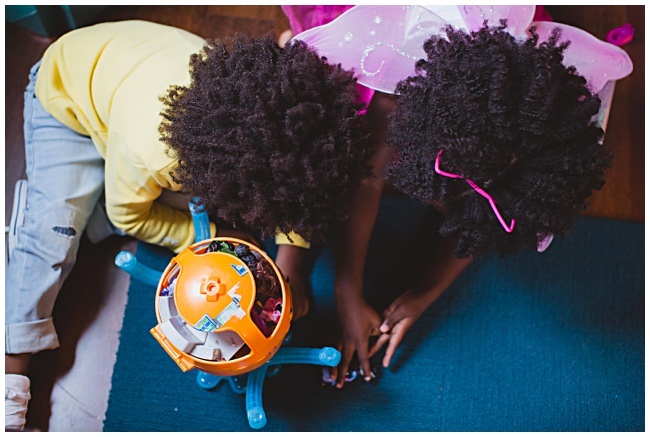 I loved that we used our home setting…there will be some point where there is no playroom because they will be all grown up. 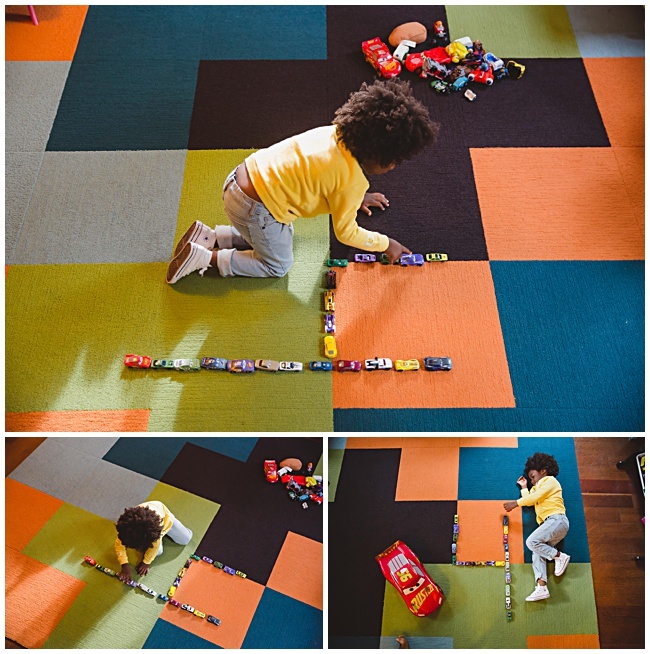 So capturing what their environment looks like at this age is just as important as capturing them. 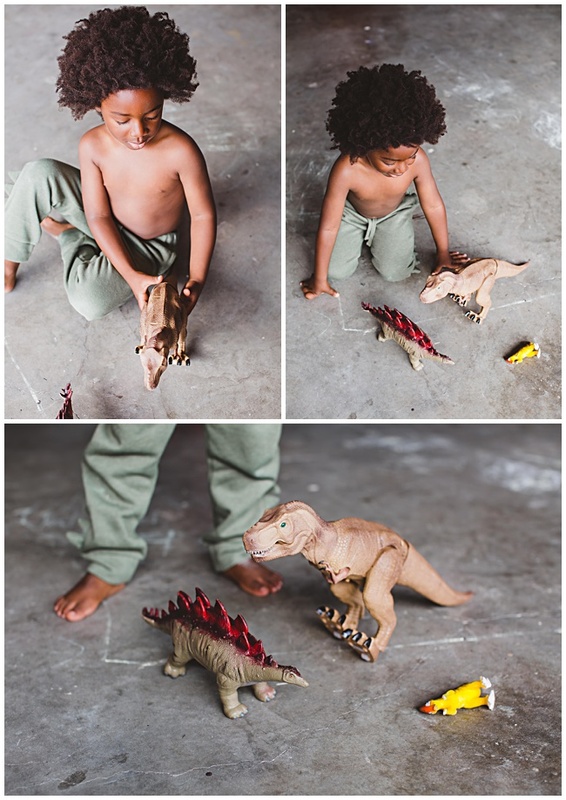 We used our garage for the shots of him and his dinosaurs….and the front of our home for his race car scene. 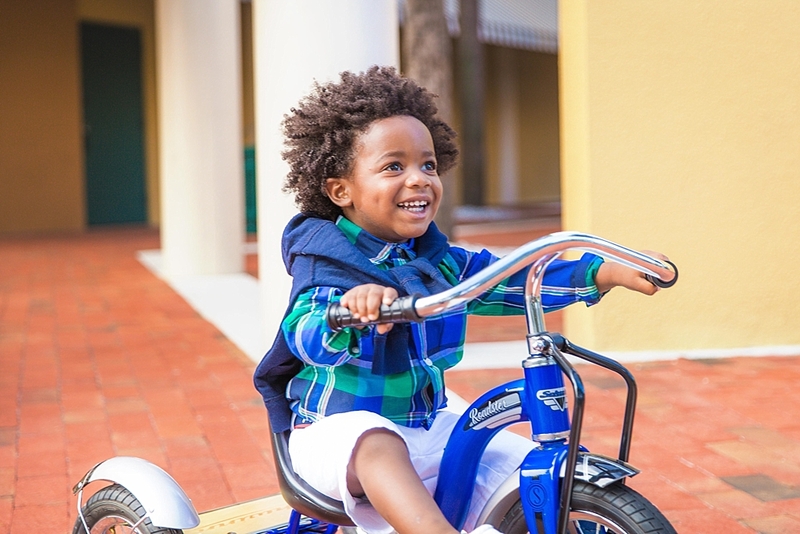 AJ at 4 is your typical active little boy. 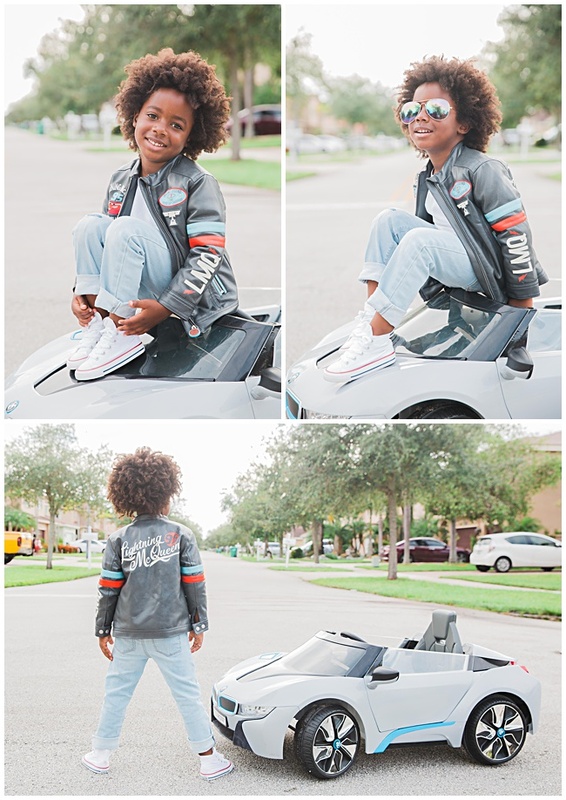 His growth from toddler boy to big boy is pretty awesome to see. 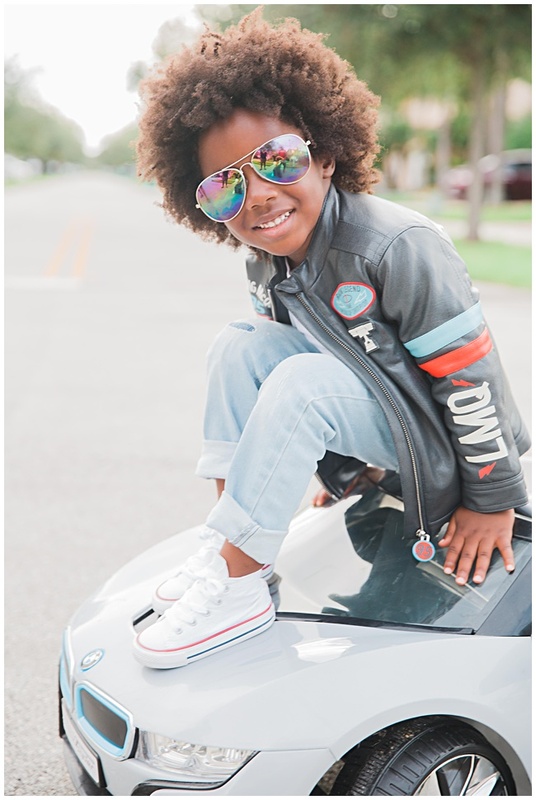 He loves all things Paw Patrol, obsessed with Hot Wheels…and loves animals. As someone who is fearful of dogs – it makes me happy to see how comfortable he is with animals. I did not want him to take that part of me! 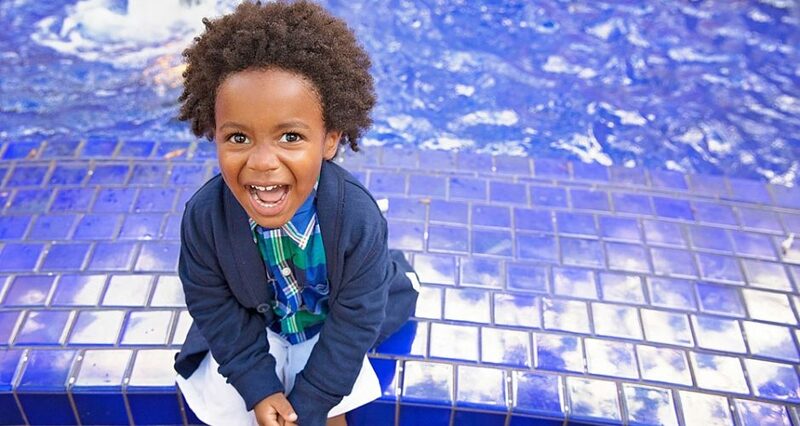 He’s in his last year of pre-school and although he’s the youngest in the class – he is holding his own. I love that he still shows that he needs me and wants hugs – just not kisses. When I kiss him on the lips – he wipes it off…and gives his head – not even his cheek. Who wants to kiss hair?? 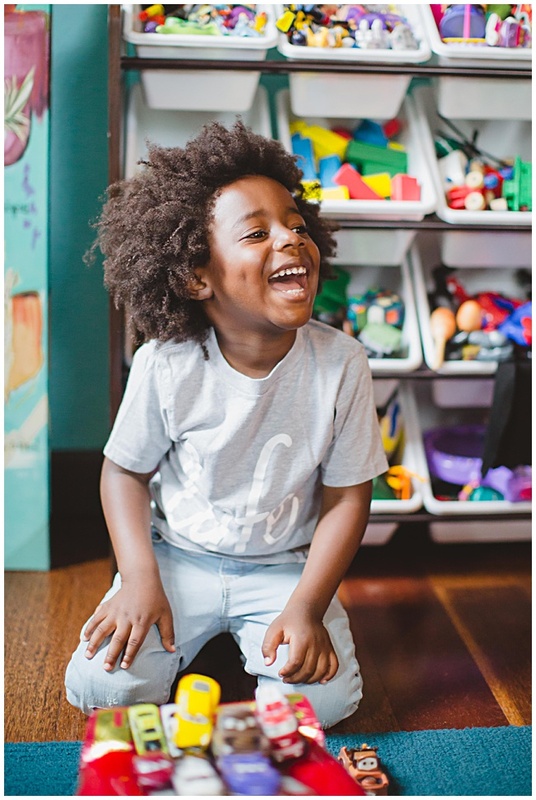 My baby boy is no longer a baby….so I am soaking in EVERY minute. 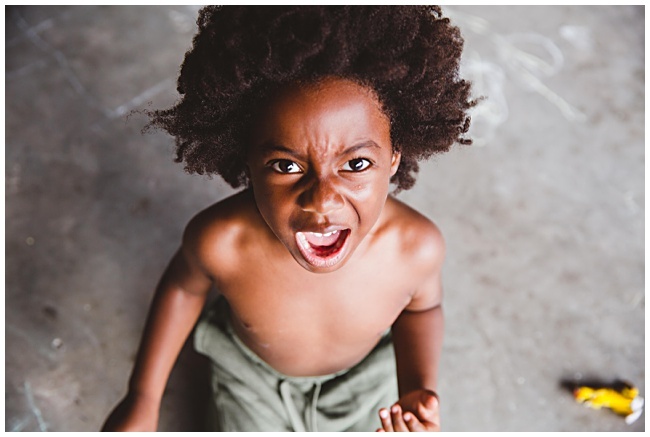 I’m enjoying this stage of growing pains, occasional temper tantrums, picky eating, and innocent fun. 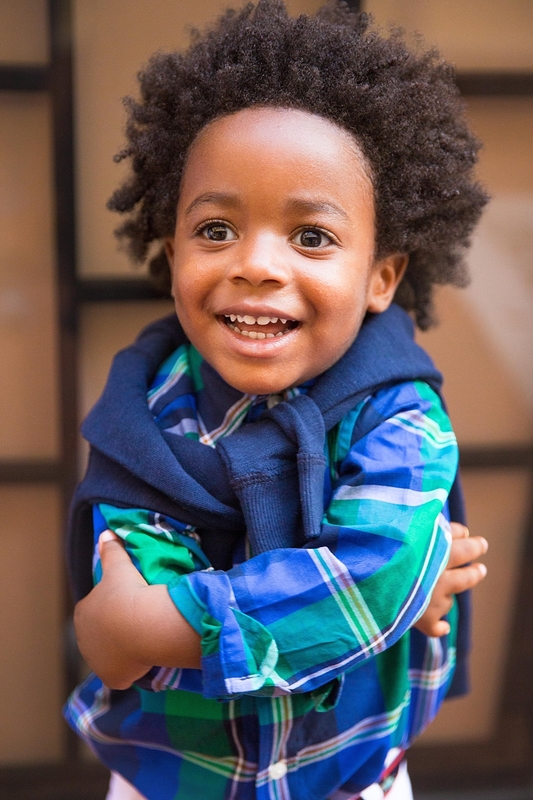 This is Amarii Joseph Metelus…my son! 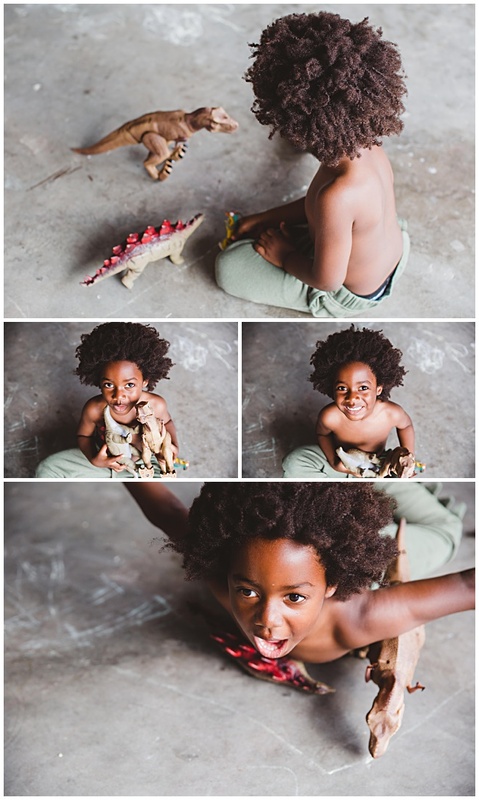 As has been my tradition – I once again partnered with Erica Melissa to shoot AJ in all of his glory. 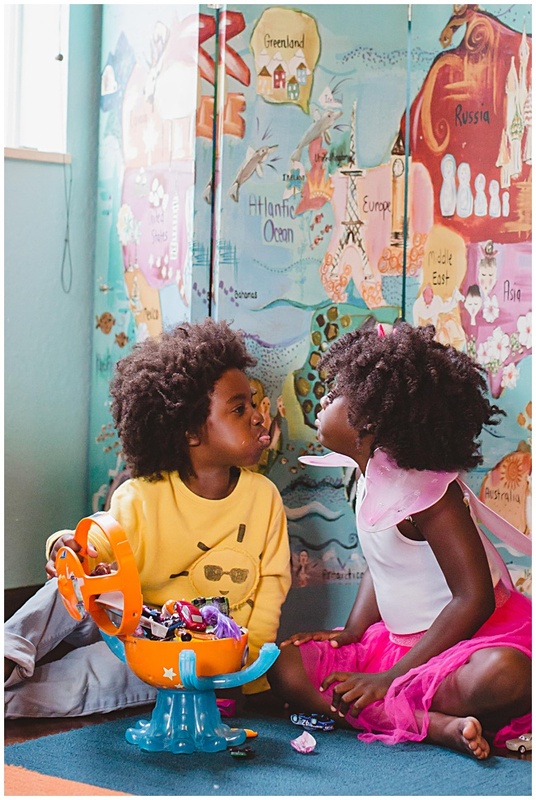 She has captured every key moment including our birth journey and his first year photo shoot. 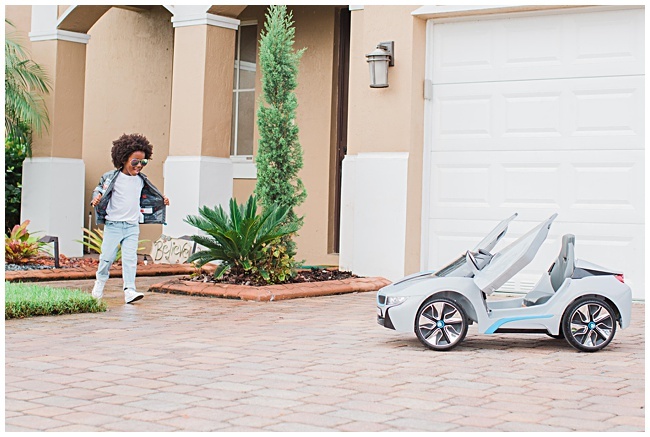 For this shoot, we went back to the location of Miss Bobbi’s two-year old shoot in Miami Lakes. 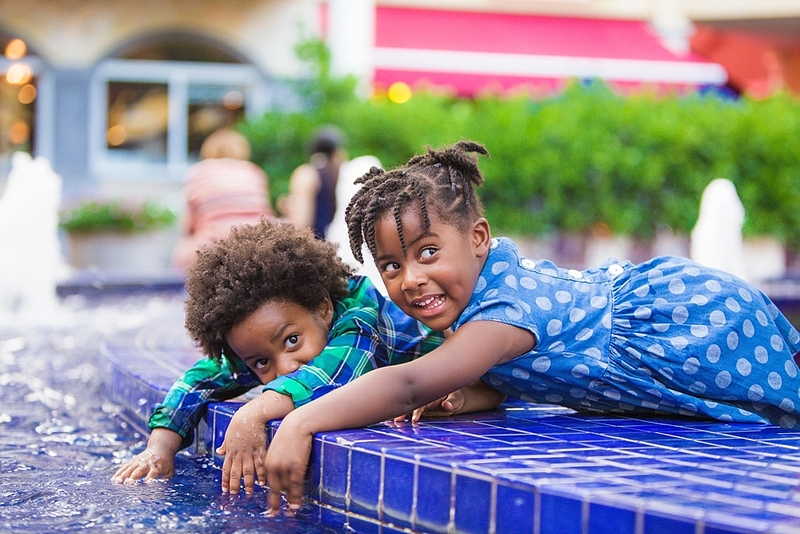 FL, a shopping area that has become our little photo shoot playground…we just used different backdrops. 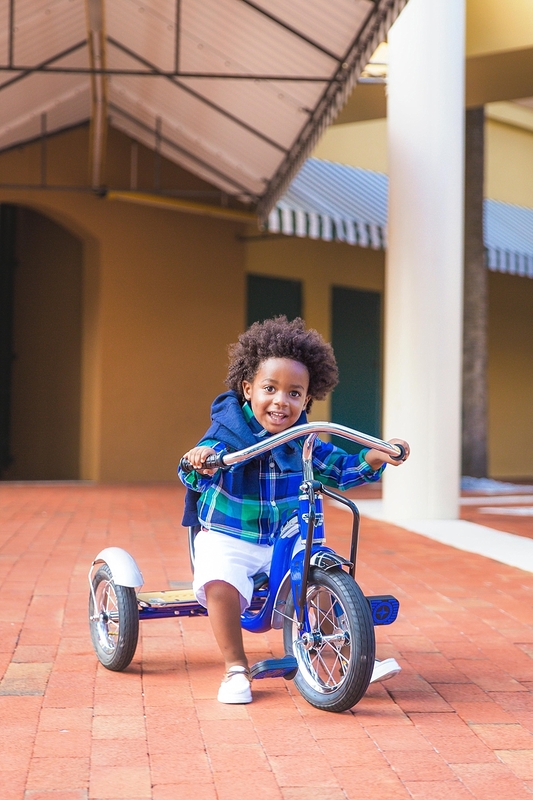 I also (smartly) enlisted the help of my friend/stylist, Toni Lowes to help create the looks, and we bought along his favorite bike, his favorite toy – a football…balloons…and his favorite bear…I’m in love with it all! 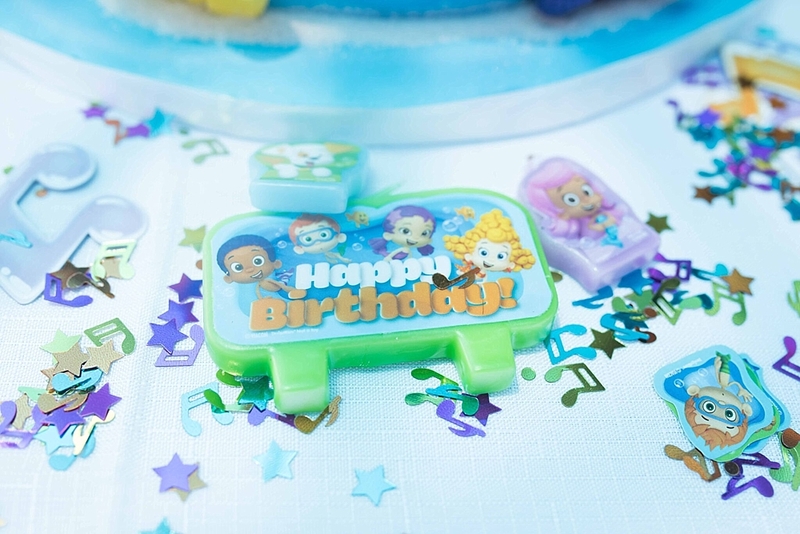 LINE UP LINE UP…IT’S BUBBLE GUPPIES PARTY TIME!! 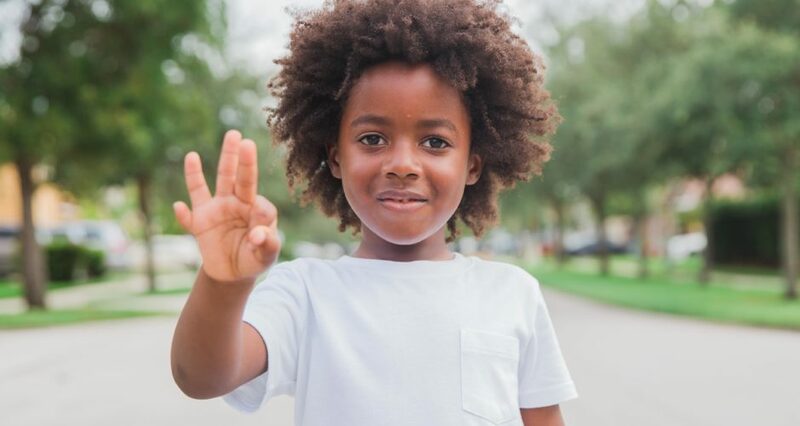 What’s every two-year old’s favorite cartoon??? BUBBLE GUPPIES!!!! 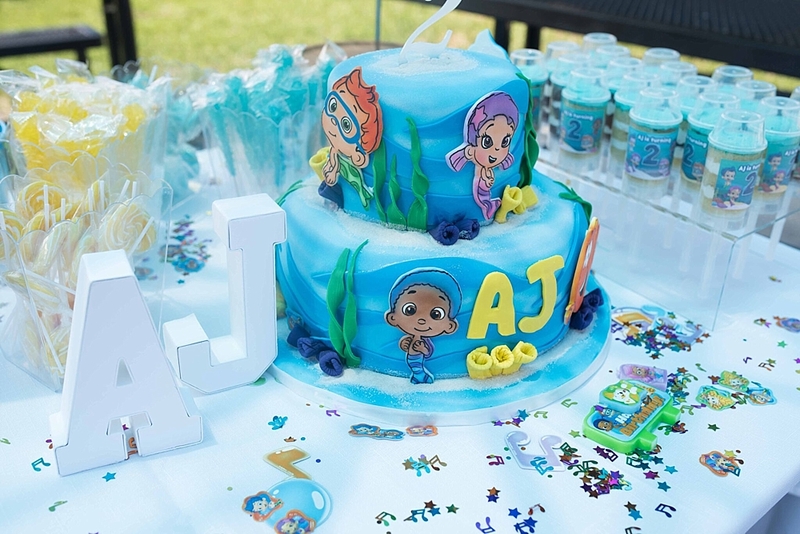 Well, its one of many…but since AJ’s birthday falls in the summer – I love having his parties outside. (Besides, who doesn’t love being out in all of the heat and humidity that Miami has to offer??) In fairness to all attendees – I do plan it around some type of water activity – and this year’s venue had plenty of that. 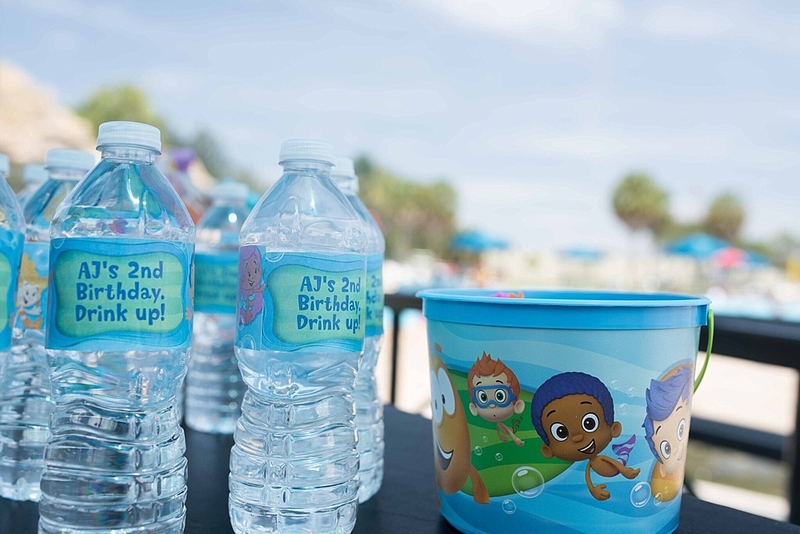 We celebrated at TY Park’s Castaway Island where they offered something for everyone! I rented out two funbrella’s – which perfectly shaded all of our guests (about 60 people). 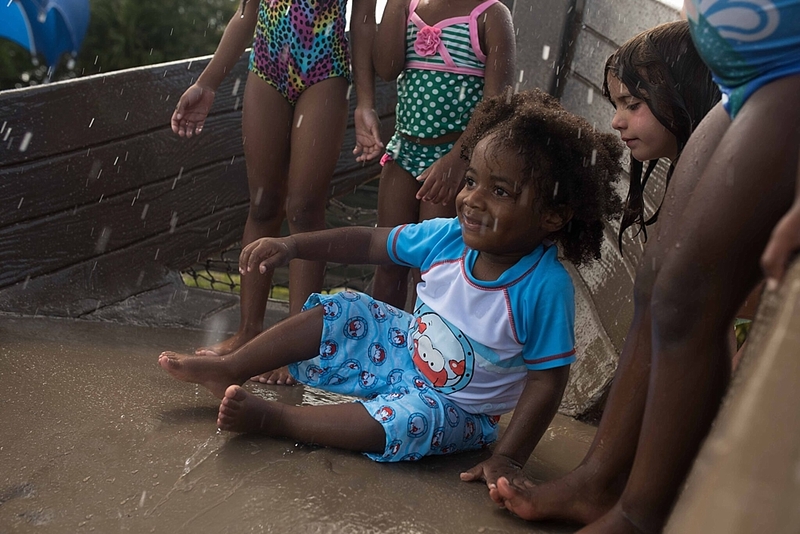 Kids were able to spend time in the splash pad zone or join in the fun at the swim lagoon. There’s even a slides area for the older kids. 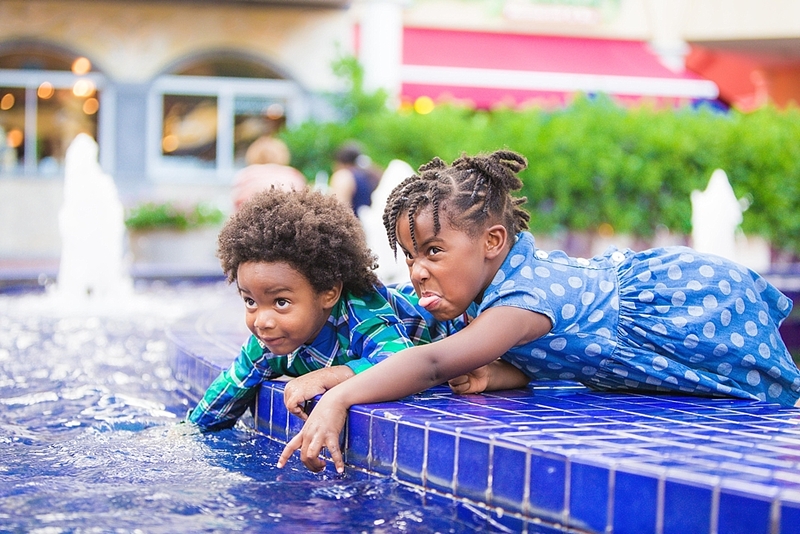 There was limited décor since the pools and slides were enough to keep the kids entertained. 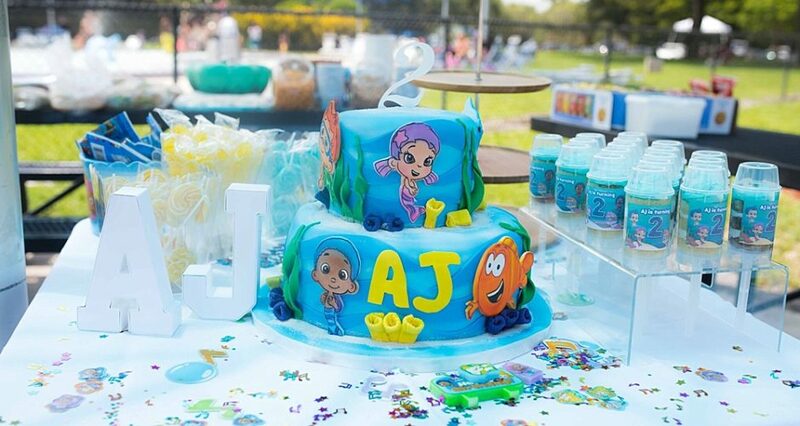 But I still managed to find ways to incorporate the Bubble Guppies theme. 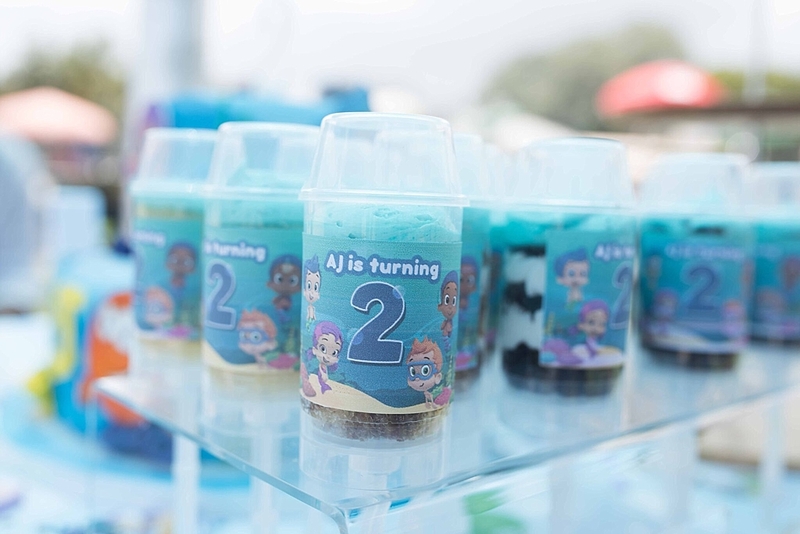 It was a perfect summer day to gather friends and family to celebrate AJ turning two. Sharing some of the fun! 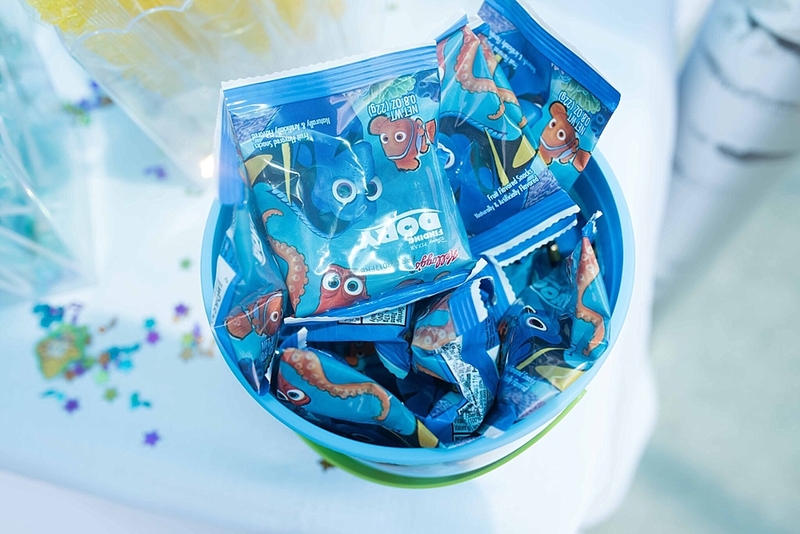 What’s a party without the perfect invite! Even though I had cupcakes…and cake…I still got the custom cake pops – kids love these! 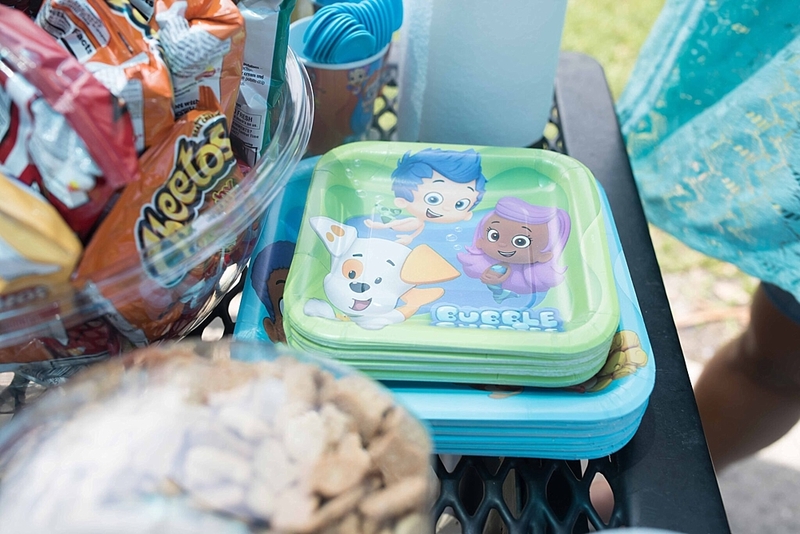 I know Finding Dory isn’t the theme, but its all ocean based stories – so we rolled with it! I always find custom labels on Etsy to tie it all together…and the beach pails from Party City was a perfect touch to the décor. 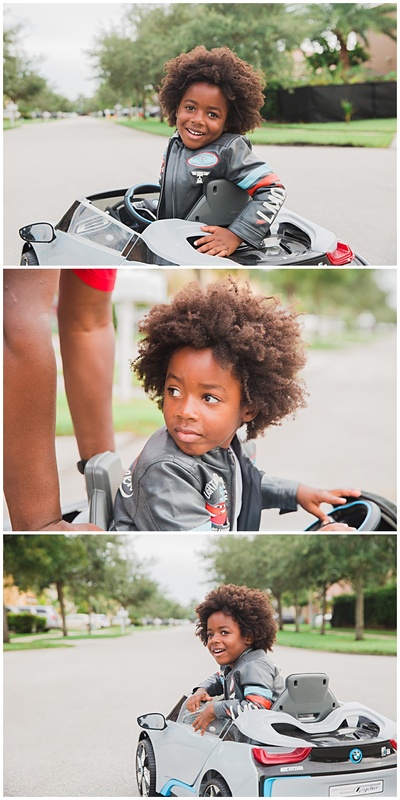 Fun shots of AJ enjoying his birthday party with friends and family…he had a blast!